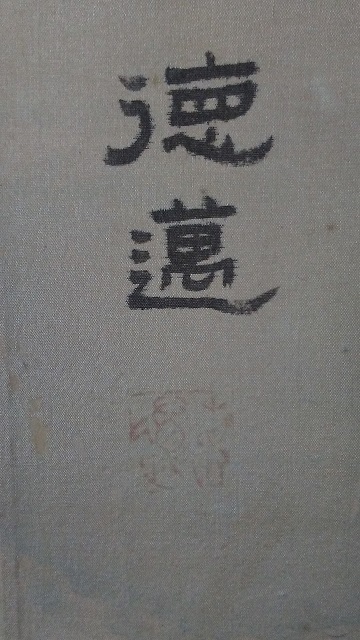 can anyone translate the signature and seal on screen? 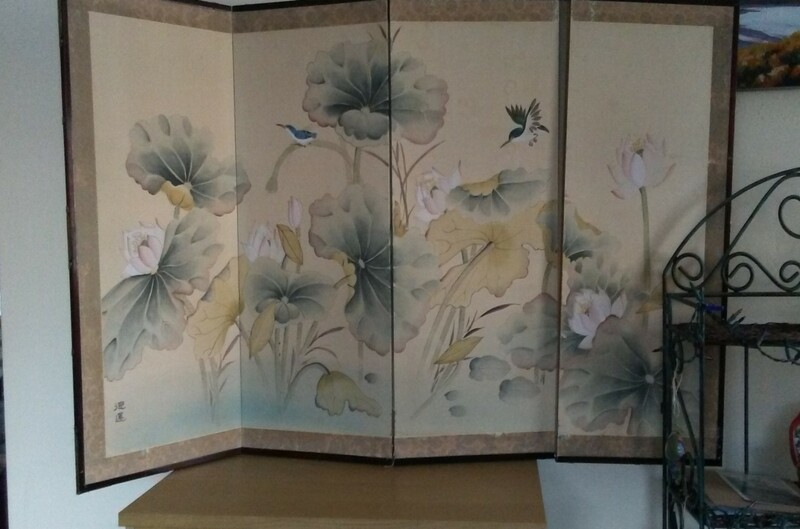 I would like to know the country of origin and artist's name on this screen, if possible. 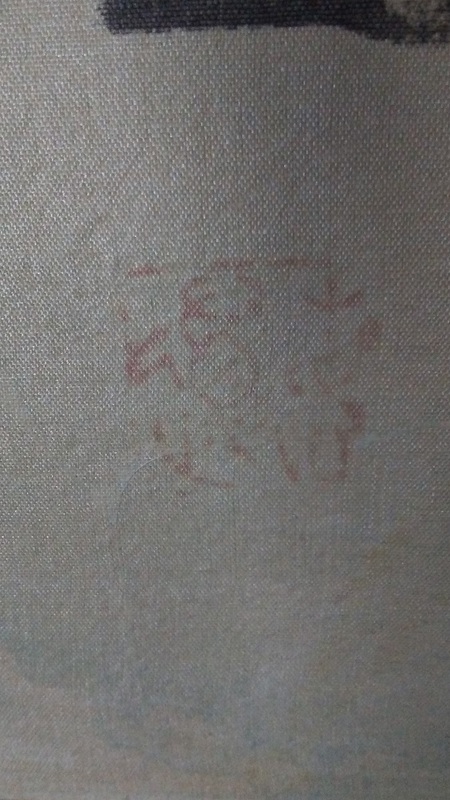 I am hoping the red seal mark is not too faded to decipher. I would appreciate any input. Thank you.